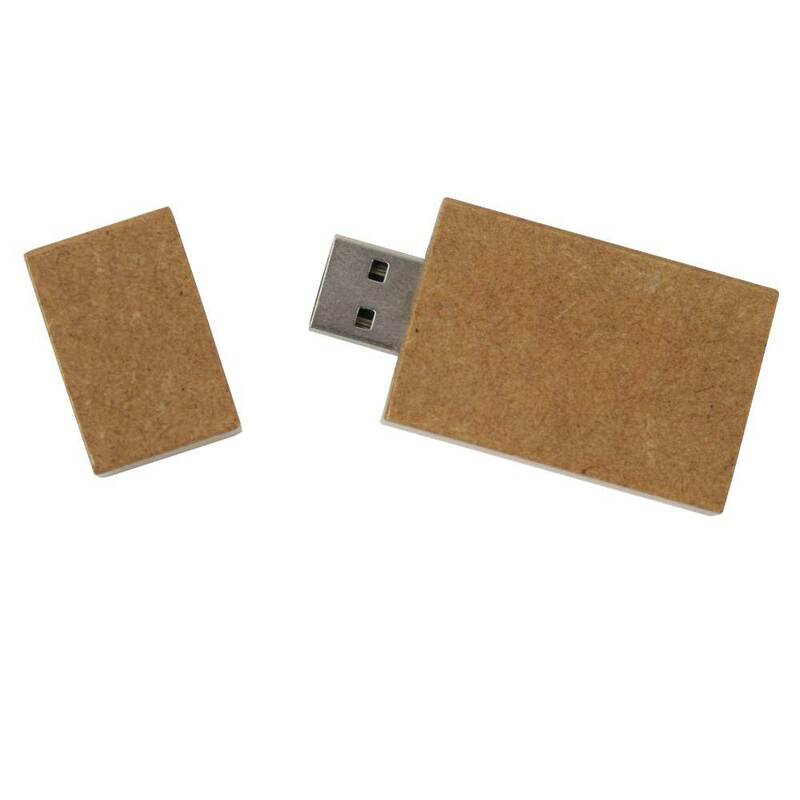 Go “green” with the Recycler USB Flash Drive! 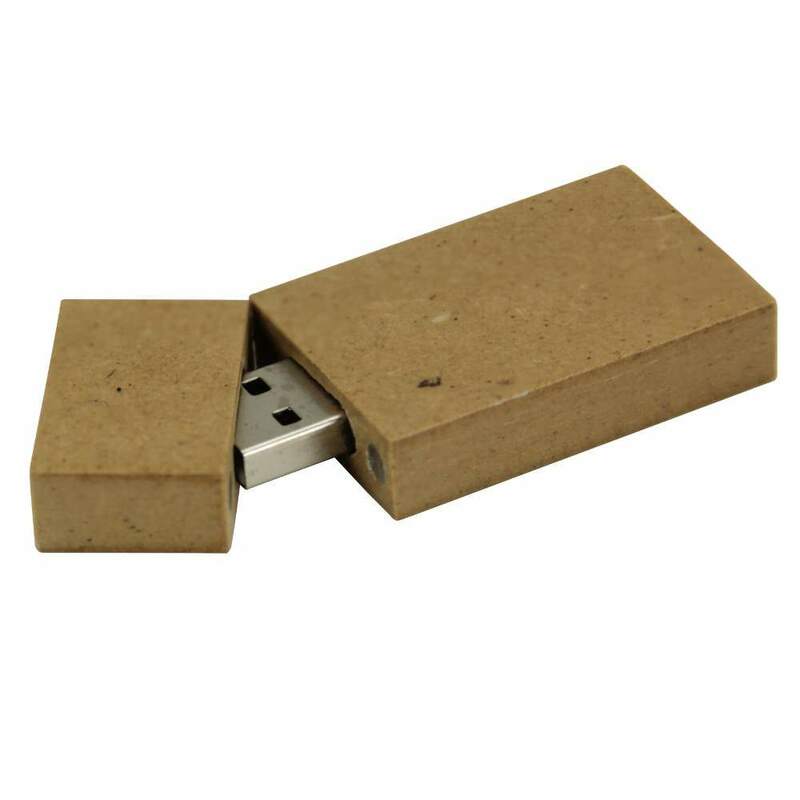 This handsome Hi-Speed USB Flash Drive comes in a body made out of recycled paper. It’s topped off with a magnetic cap, so you don’t have to worry about losing your head over losing the cap. This eco-conscious flash drive is great for storing documents, PDFs, pictures, multimedia, music, and any other files you want on hand. This environmentally friendly drive is fully supported by PC, Mac, and Linux. Just because our data lives in the digital realm doesn’t mean we can’t store it in something natural. The Recycler USB Flash Drive is a “green” solution for all your data storing needs. 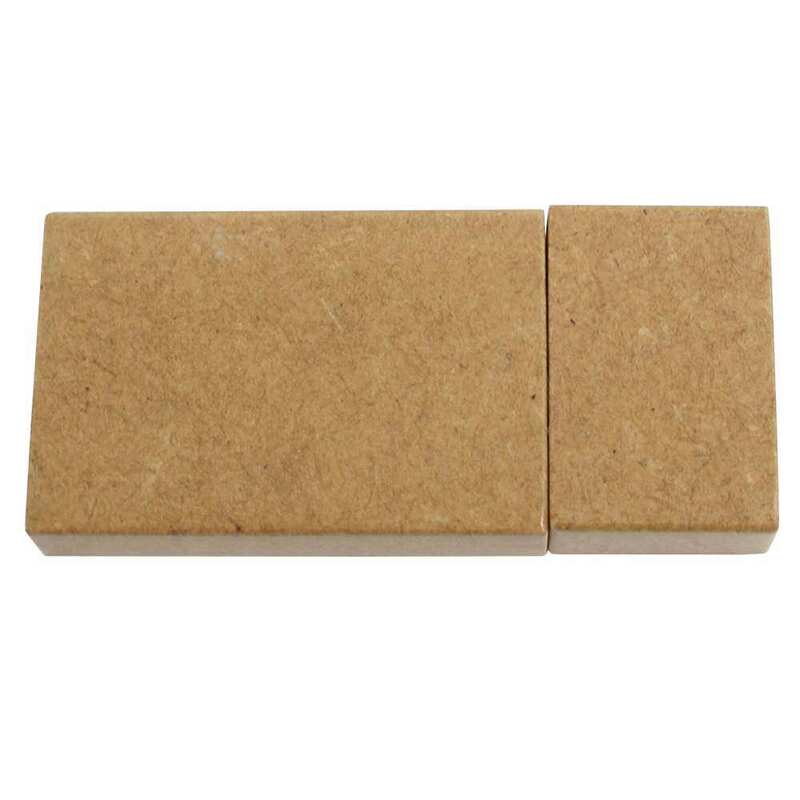 Made from recycled paper, it has a natural look and a rectangular design. The eco-friendly Recycler is great for storing pictures, music, documents, multimedia, software, and any other iles you want to have within your reach. It comes with a magnetic cap, so you don’t have to worry about losing track of it. The Recycler is fully supported by PC, Mac, and Linux. It's the perfect choice for any organization looking to go "green". 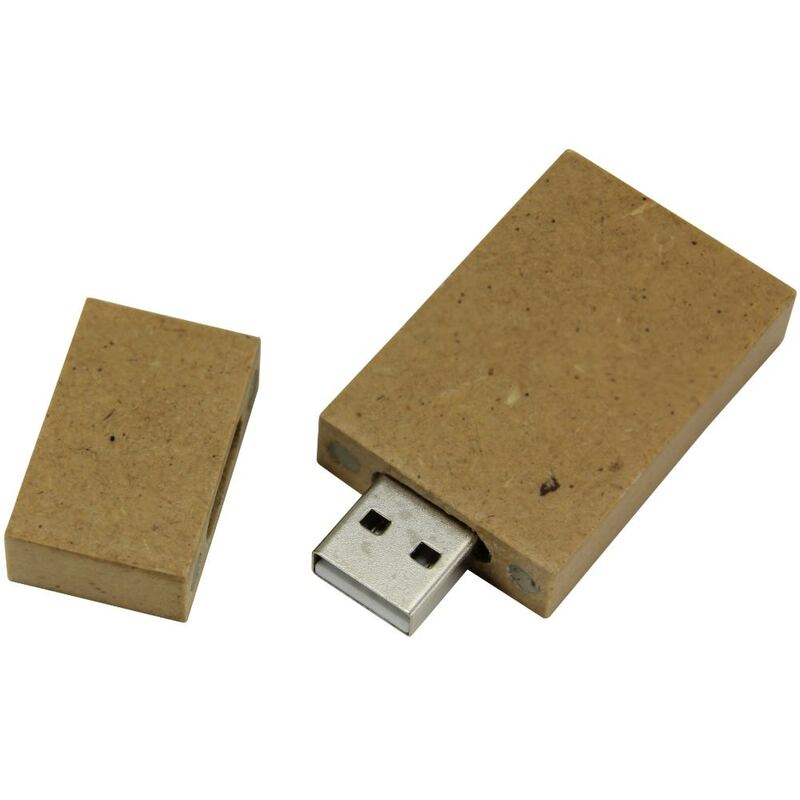 The Recycler USB Drive is available in bulk at wholesale prices! It’s also available as a customizable flash drive. Getting your logo printed on the Recycler is a great way to show your organization’s commitment to the environment. 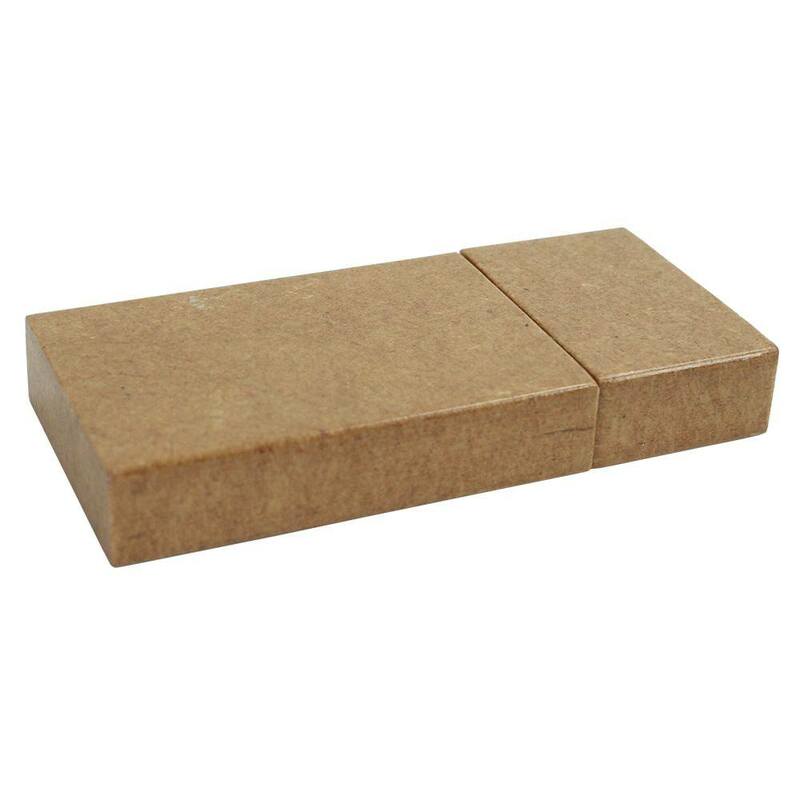 This earthy flash drive makes for a great promotional gift and calling card.